Circa 1900. 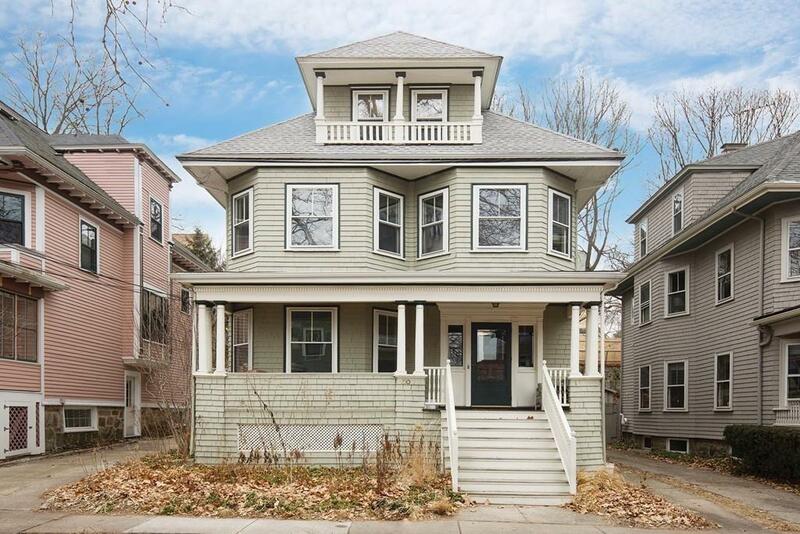 Located in the heart of Coolidge Corner, on an historic street, this turn-of-the-century residence offers over 3,000 square feet of elegant living space on three levels. 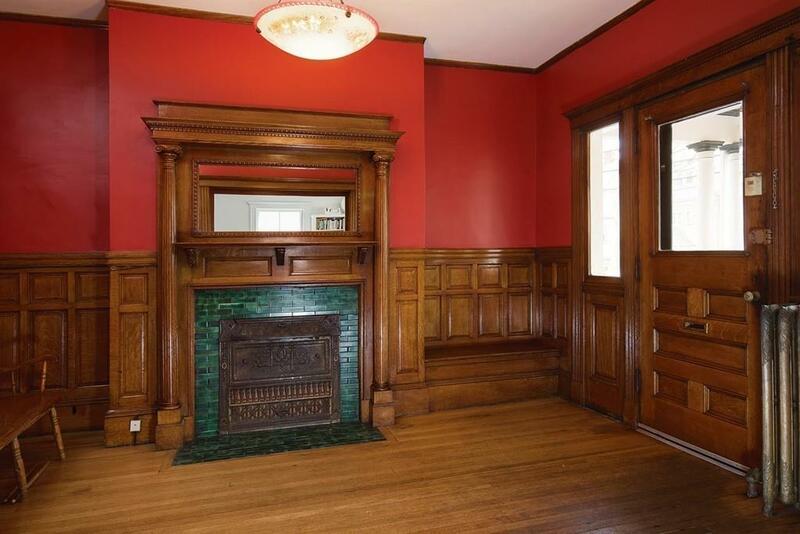 There are eleven rooms, six bedrooms, and two and one-half bathrooms. 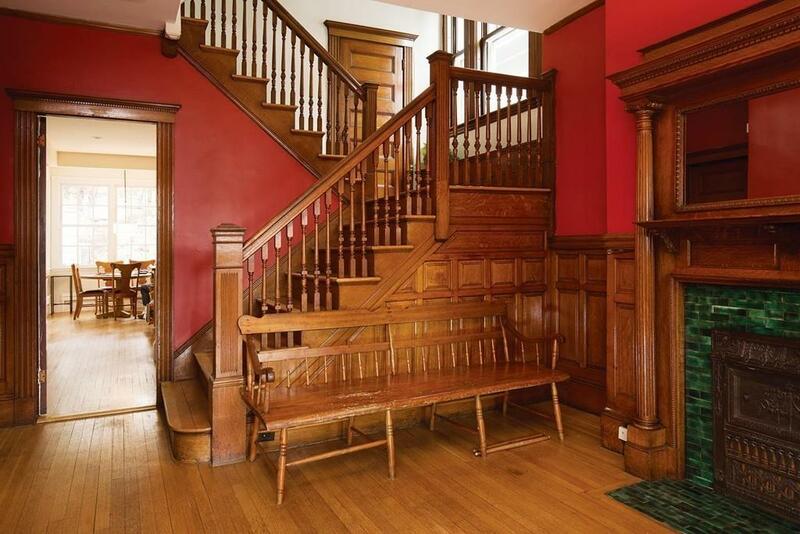 Period details include rich wood paneling, a grand staircase with a picture window and a window seat, high ceilings, hardwood floors, and three ornamental fireplaces. 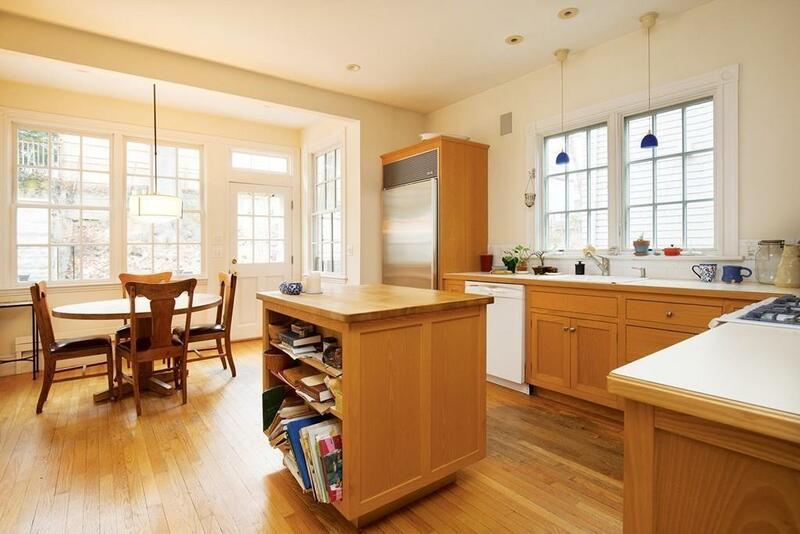 The remodeled, eat-in kitchen has a Sub-Zero refrigerator, an island, and a lovely dining area overlooking yard space. Also featured a handsome dining room, bay windows providing wonderful light, a third-floor au pair suite, updated systems, a three-year old roof, a full basement, and a two-car garage. This property is convenient to schools, the "T, restaurants, and major roadways. Listing courtesy of Alice Norton of Hammond Residential Real Estate. Listing provided courtesy of Alice Norton of Hammond Residential Real Estate.